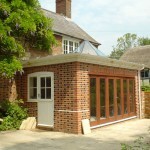 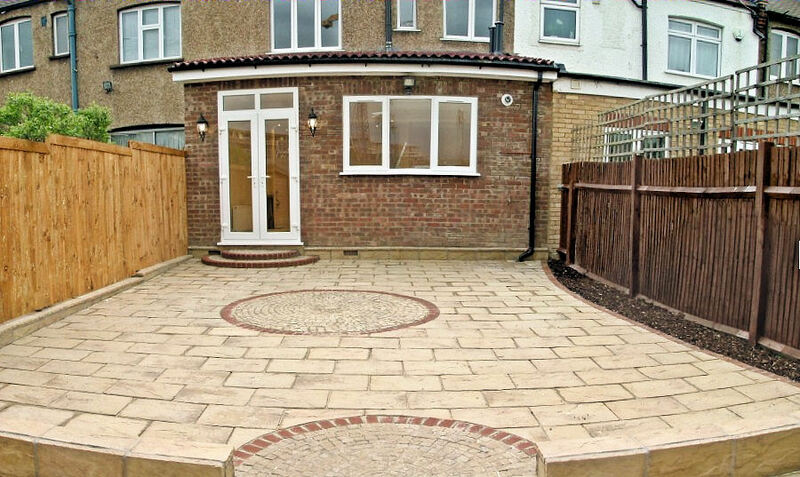 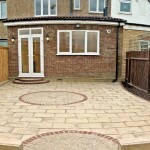 Extensions are a great way to add space and value to your home. 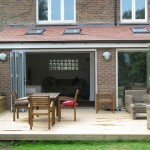 Usually much more cost effective and less stressful than moving. 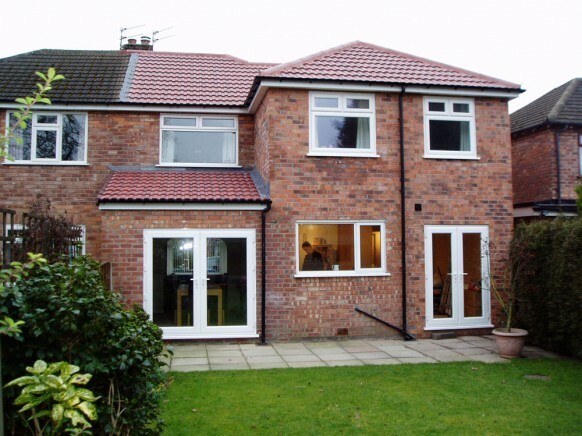 Extensions to private houses and business premises have long been a speciality of ours and we have extensive experience in this particular aspect of building work, whatever your needs. 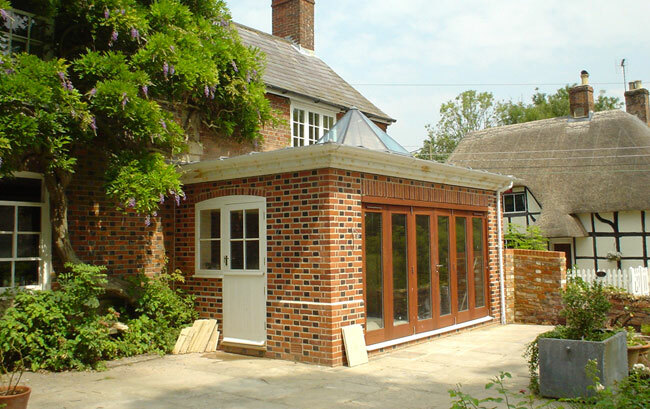 From initial designs to project management and the build itself, we have it covered. 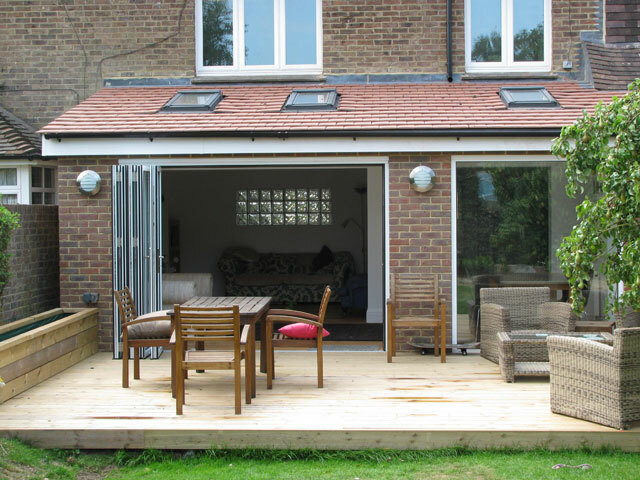 Get in touch to find out more and organise a consultation.